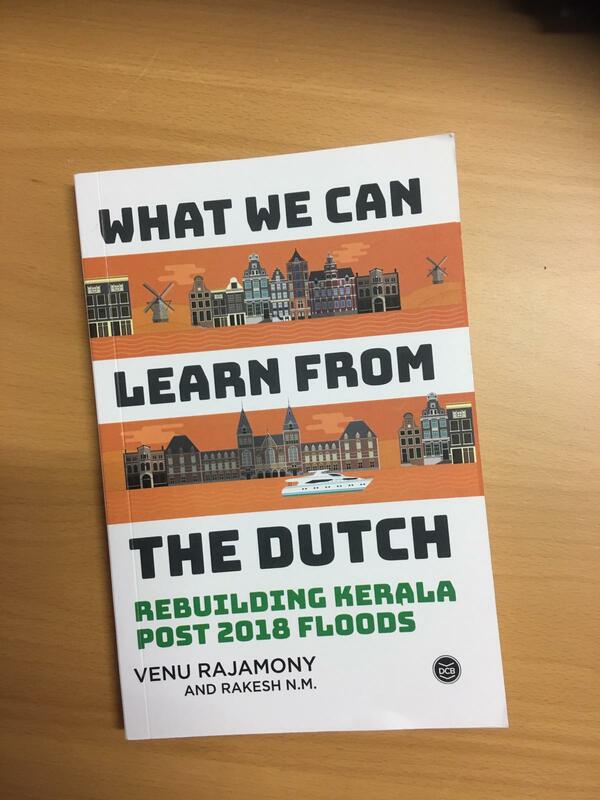 A book authored by Ambassador Venu Rajamony titled “What Can We Learn From The Dutch: Rebuilding Kerala Post 2018 Floods” was released at the Kerala Literature Festival at Kozhikode, Kerala on 11th January 2019. 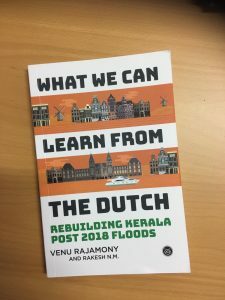 The above book describes the response of the Dutch to floods over history, their innovations in water management and the lessons thestate of Kerala in India can learn from the Dutch.With photos including those of the past century’s major flood disasters, info-graphics on the various projects undertaken by the Dutch to manage waters and images of their architectural and engineering ingenuity, the book co authored by young architect Rakesh N.M.gives a blueprint to rebuild Kerala. 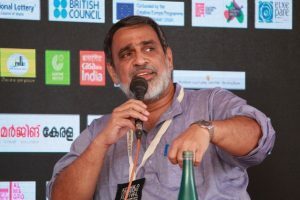 A panel discussion focused on models for sustainable future with participation of experts was also held as a part of the book release function. 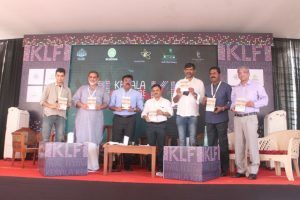 Kerala witnessed the largest ever floods in hundred years in August 2018.The book hasbeen acclaimed as a relevant and timely contribution since the state needs to equip itself with technical know-how and expertise to avoid another such disaster. 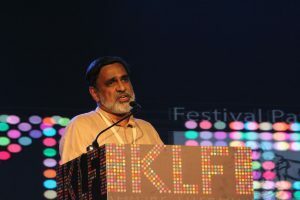 The book in English is published in India by D.C Books.